AcerAspire V5-471G-52464G50Mass Core I5-2467| Ram 4G| HDD500| GT620 1GB, Giá rẻ! www.saithanhlaptop.com , nhập khẩu và cung cấp LAPTOP DELL , HP , SONY ,IBM Lenovo ..
*HP Ultrabook Folio 13 Core I5-2467 CPU : Intel Core I5 "Sandy Bridge" 2467M 1. 6Ghz (4x1. 6ghz Turbo Boost 2. 3 Ghz) (Cache 3MB - Bus 1333Mhz) Chipset .. .
*DELL Vostro V3560 CORE i5-3210 Vga 1G Bộ xử lý: Intel Core i5-3210M 2. 5GHz (3MB L3 cache, Max Turbo Frequency 3. 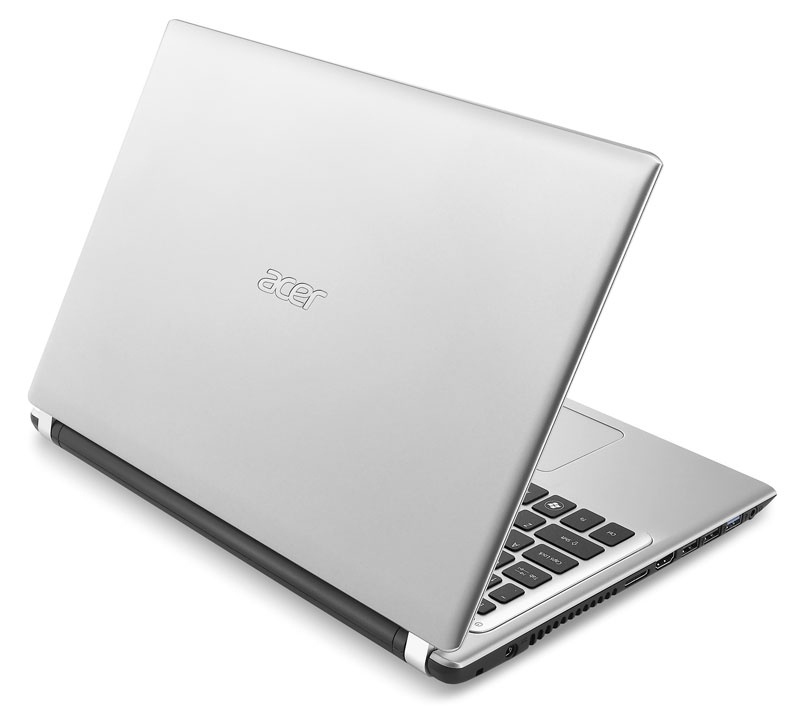 1GHz) Ivy Bridge thế hệ thứ 3 mới .. .
*Sony EH35FM/ B *CPU: Intel Core™ i5-2450M *RAM: 6GB *HDD: 640GB *DISPLAY: 15. 6' inch WXGA *VGA: Intel HD Graphics 3000 integrated graphics *DVD: DVD .. .
*HP Probook 4430 i3-2330 rocessor: Intel® Core™ i3-2330M (2. 3 GHz, 3 MB L3 cache) Upto 3. 0Ghz- Thế hệ Sandy Bridge mới nhất Memory: 2GB 1333 MHz DDR3 .. .
*DELL Vostro V3350 CORE i3-2350 *CPU: Intel® Core™ i3- 2350M *RAM: 2GB *HDD: 320GB *DISPLAY: 13. 0 Wled ( đèn bàn Phím ) *VGA: ATI 6490 512M *DVD: DVDRW .. .
*DELL Vostro V3550 Core I5-2450 Vga Rời ( đèn bàn phím) CPU :Intel® Core™ i5-2450M RAM : 4Gb DDR3 HDD : 500Gb DISPLAY : 15. 6" HD WLED ( đèn bàn .. .
*Toshiba L745 CORE I5-2450 CPU: Intel Core i5-2450M ( 2. 53GHz 3 MB, L3 Cache) Memory: 2GB DDR3 HDD: 640GB SATA VGA: Intel® HD 3000 Graphics Display: .. .
*MACBOOK PRO MID 2012 : MD103LL/ A .15-inch: 2. 3 GHz 2. 3GHz quad-core Intel Core i7 Turbo Boost up to 3. 3GHz 4GB 1600MHz memory 500GB 5400-rpm hard .. .
*DELL 4050 CORE i3-2350 *CPU: Intel® Core™ i3- 2350M *RAM: 4GB *HDD: 320GB *DISPLAY: 14. 1 Wled *VGA: Intel® HD Graphics 3000 *DVD: DVDRW *OS: DOS .. .
Tìm liên quan » AcerAspire V5-471G-52464G50Mass Core I5-2467| Ram 4G| HDD500| GT620 1GB, Giá rẻ! Đang xem » AcerAspire V5-471G-52464G50Mass Core I5-2467| Ram 4G| HDD500| GT620 1GB, Giá rẻ!